Founded in 1990, the Maghreb Land Transport Company is the market leader in the transportation of fuel and was voted the best carrier in 2011. It is the first company in the sector to have a combined certification ISO 9001v2008 "MANAGEMENT OF QUALITY" and OHSAS18001 v2007 "MANAGEMENT OF HEALTH AND SAFETY AT WORK"
It offers several services of high quality and safety. 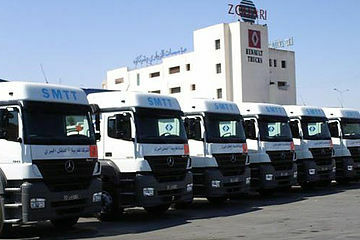 SMTT was able to evolve and acquire a leading position in the fuel transportation market through its customer orientation, the preservation of a team spirit and a fluid communication. SMTT also works in a spirit of continuous improvement in compliance with regulations, in particular the rules of Hygiene, Safety and Environment, which have become its usual way of working. 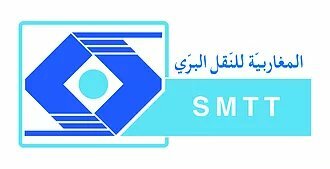 SMTT is the first major fuel transport company in Tunisia to have a combined certification ISO9001v2008 "Quality Management" and OHSAS 18001v2007 "Management of Health and Safety at Work"
In addition to the transport activity, SMTT has a 2,000 sq.m. stockroom near the port of Rades, with the necessary means of handling, transport and assistance for port and customs operations.